Supercars are amazing things. They tend to be fast, beautiful, and quite expensive, both in the purchasing and repair departments. They also can be uncomfortable, limited to carrying just two people with only enough luggage space for a lunchbox, and other compromises. 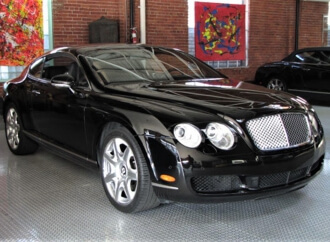 In 2004, the supercar arena saw a new kind of automobile that was not only elegant and fast but reliable, and it could seat four people comfortably and carry luggage for those passengers: the Bentley Continental GT. 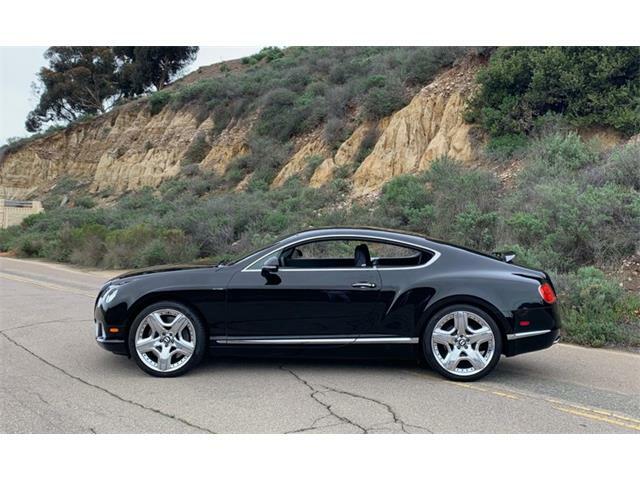 When introduced, the Continental GT was Bentley’s first completely new car since the T type of 1967. 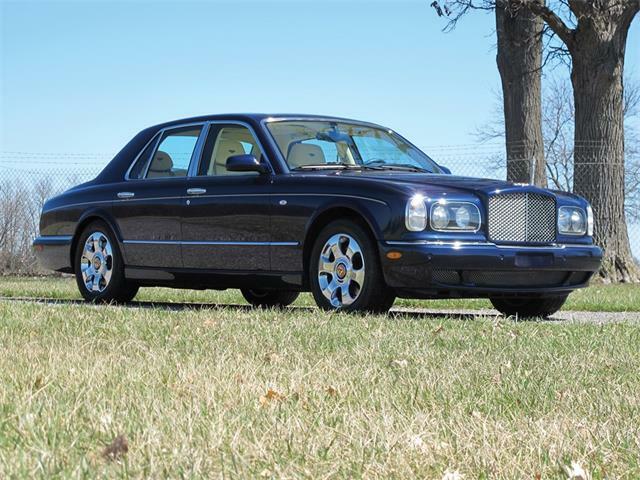 Even the Arnage of the 1990s shared some old Bentley DNA. 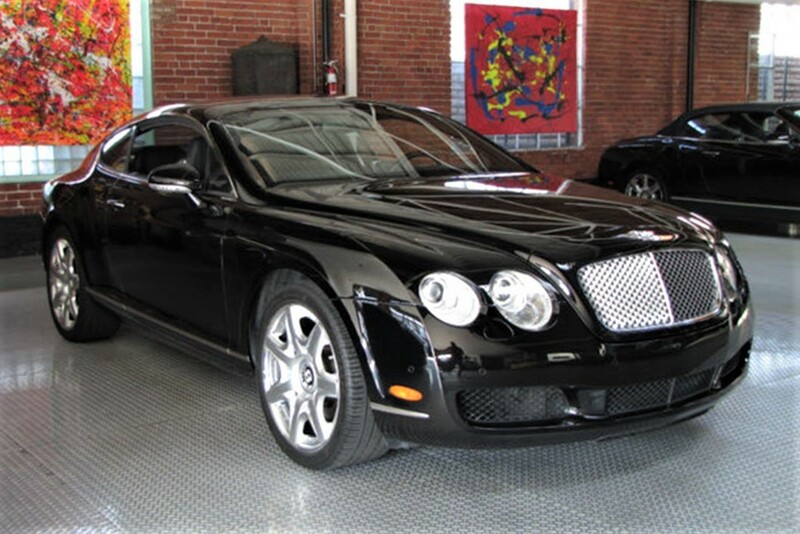 But the Continental GT was completely new. 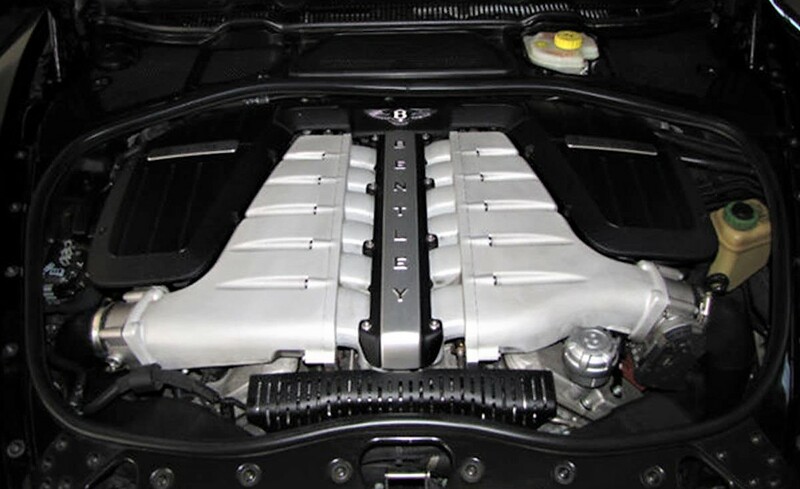 The GT utilized the W12 engine from the VW Phaeton, although the Bentley versions were completely hand-built in Crewe, England, and added a pair of turbochargers, which gives the engine 552 horsepower and the capability of launching the car from zero to 60 in 4.7 seconds, with quarter-mile times of around 12.5 seconds and a top speed of 190 mph. The performance of these cars is simply mind-boggling. The linear power delivery seems to go on forever, the kind of car that keeps accelerating all the way up to its top speed, while being virtually silent inside. 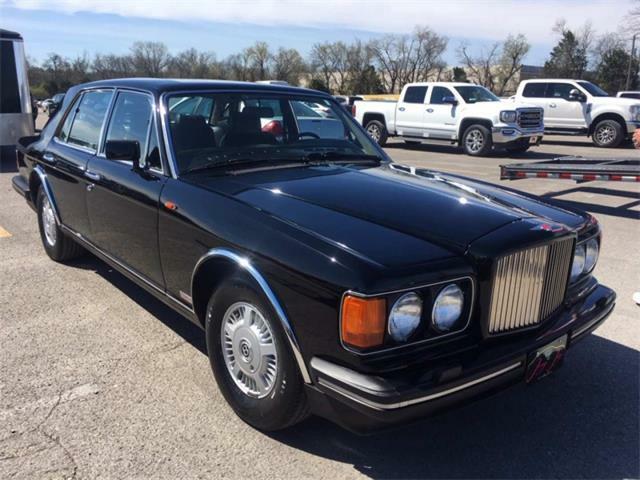 The car is fun to drive since it handles as well as it goes, but it just does so in a very dignified fashion. Think Winston Churchill at a Who concert and you get the idea. 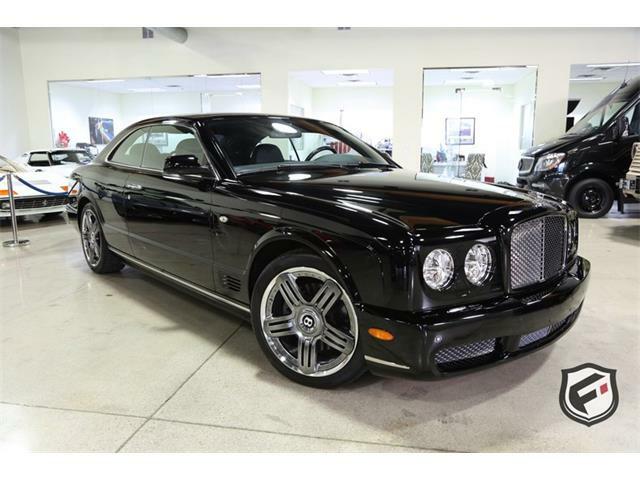 Being a Bentley, the fit and finish of these cars are as amazing as you would expect, with an interior featuring more leather and wood than a British gentlemen’s club. 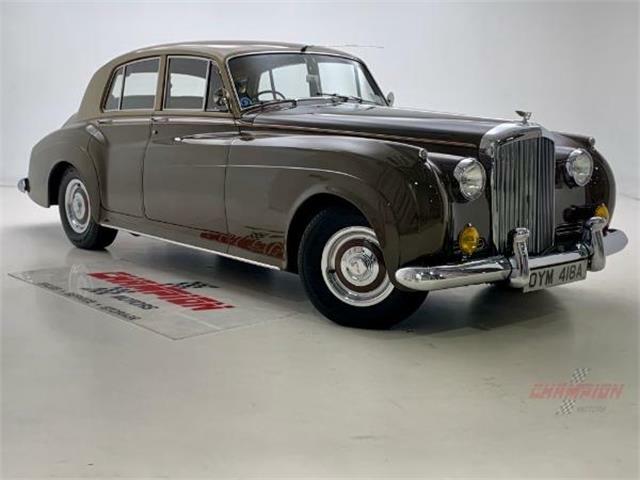 The exterior was created as a modern take on the Continental R Fastback model of the 1950s, and I have to say that the designers succeeded in their task. 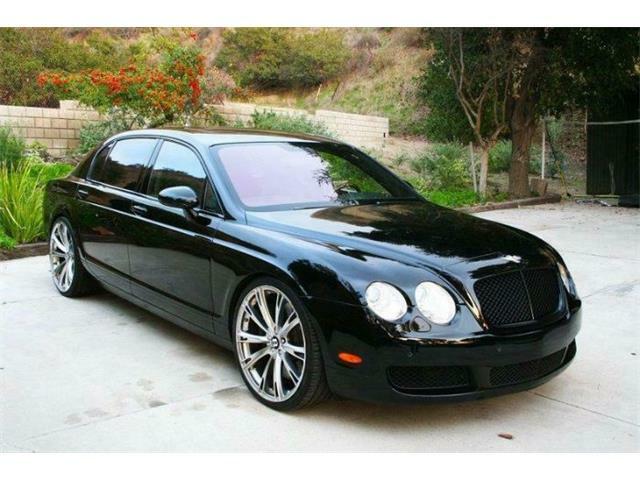 Fourteen years later, the car still looks current with a timeless design that is likely always to draw attention. 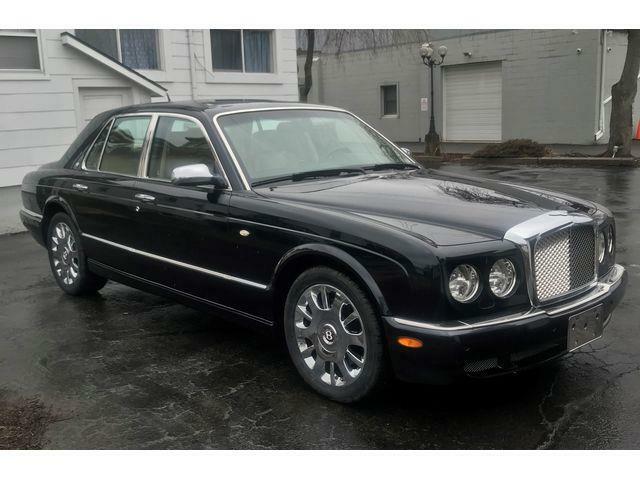 This 2006 model has a number of nice features, such as diamond-quilted hide on the seats, doors panels and rear quarter panel, with embroidered Bentley emblems on the headrests. 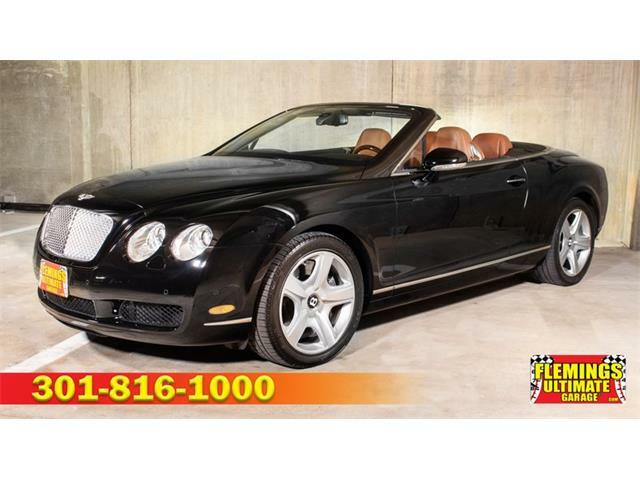 These cars have proven over time to be quite reliable with few if any issues, and any problems that did crop up usually were repaired when the car was under warranty. 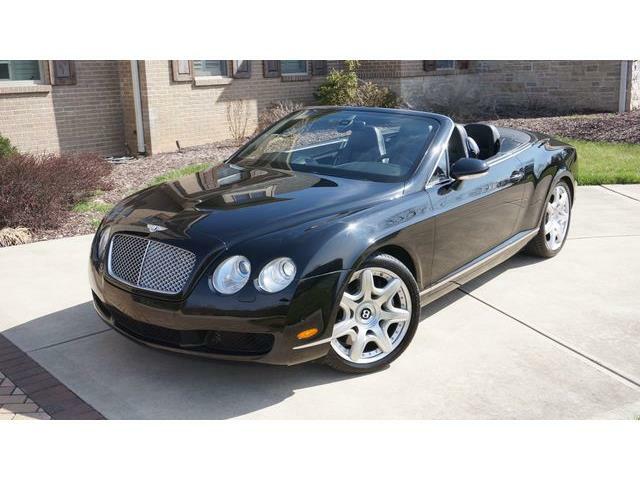 I first had the opportunity to drive a Continental GT at the 2004 Quail Motorsports Gathering in Monterey, California, and I fully expected to be let down because I thought the GT was not a traditional Bentley. Was I ever wrong. 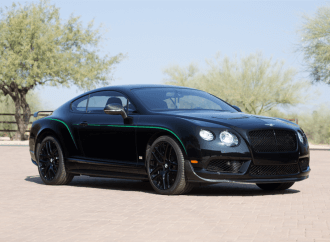 The Continental GT had all of the great Bentley tradition mixed with world-class supercar performance, along with such niceties as massaging seats and a quality entertainment system. I wanted one immediately. 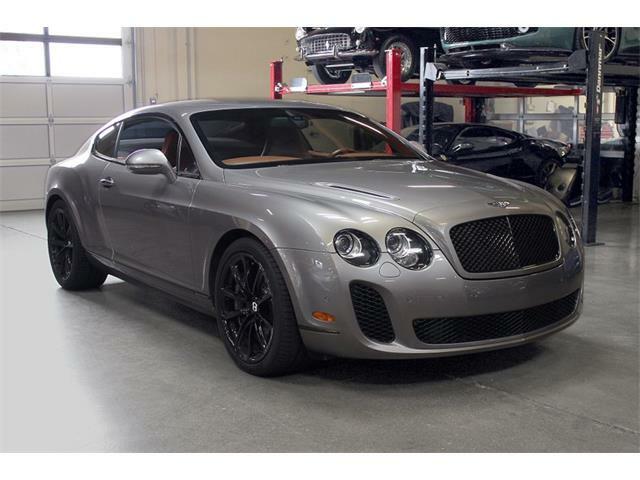 The Continental GT is just the car for crossing the country in style in quite rapid fashion, and the price of only $56,900 for this 34,024-mile example makes it a supercar deal worth considering.